in Berrien County, Georgia totaled $0 from 1995-2017. EWG Midwest, based in Ames, Iowa, brings EWG's trademark combination of research, communications and advocacy to bear to move farming and natural resources policy in more sustainable directions - directions that protect public health and promote clean water, healthy soil and effective habitat. 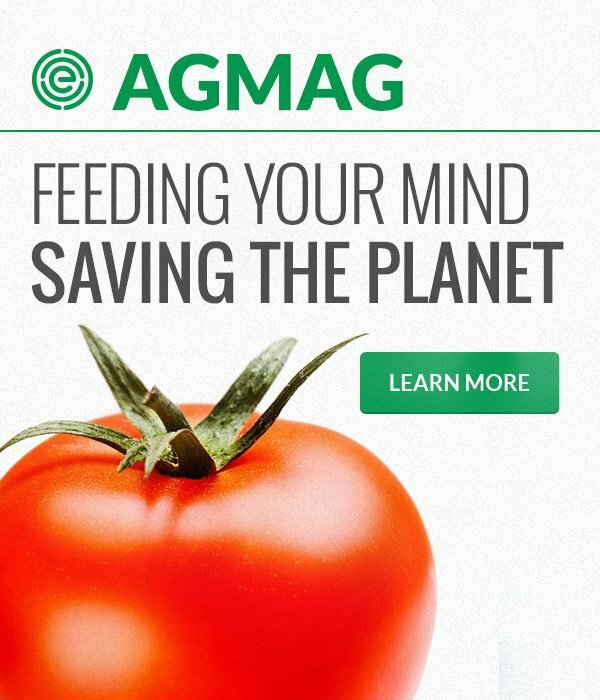 Think U.S. Agriculture Will End World Hunger? Think Again. Copyright ©2019, EWG. All Rights Reserved. Environmental Working Group is a 501(c)(3) nonprofit corporation, EIN 52-2148600. 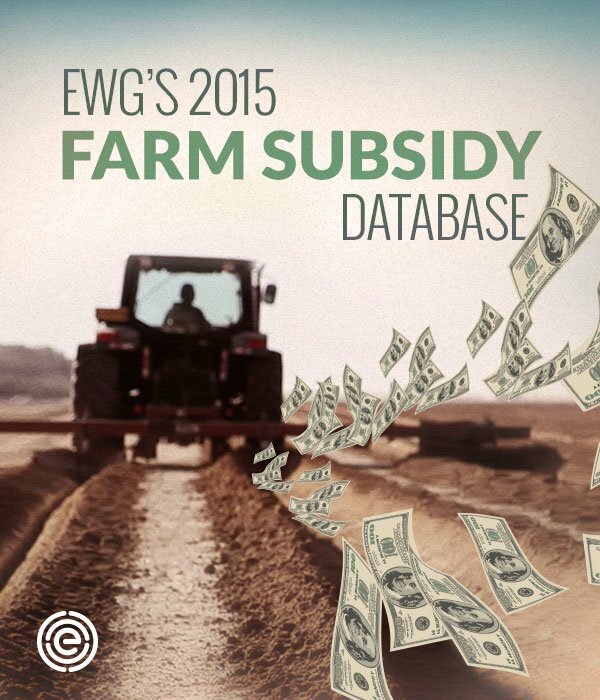 Note: EWG works hard to ensure the accuracy of the information it provides through its products and services, but obtains data for the Farm Subsidy Database from the U.S. Department of Agriculture pursuant to the Freedom of Information Act. 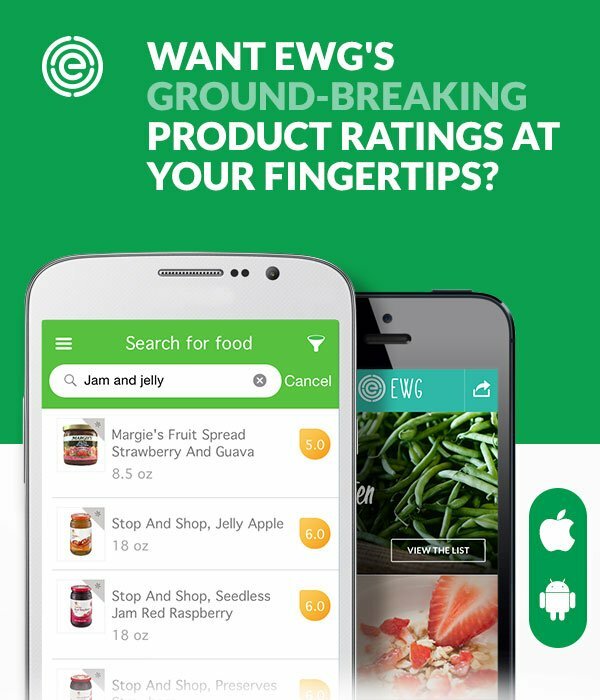 Therefore, EWG cannot guarantee the accuracy of the information USDA provides or any analysis based thereon. If you find an error or discrepancy on the site, please contact your local USDA Farm Service Agency office to check its records before contacting EWG.